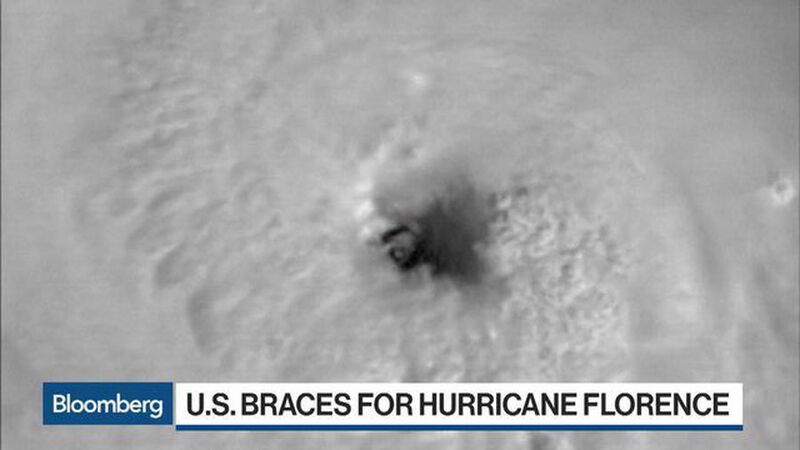 Hurricane Florence looms large on the Carolina coast. 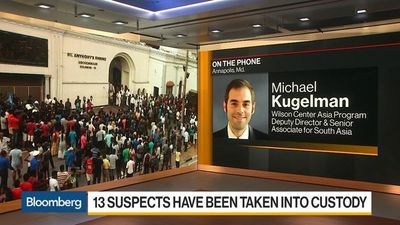 The storm has weakened to a Category 2, but is still threatening 105 mile per hour winds, a 13-foot storm surge and floods. 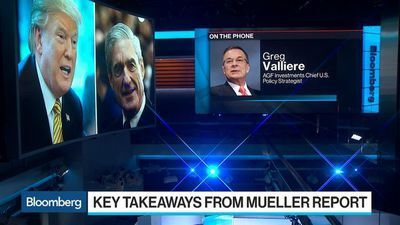 Greg Valliere, chief U.S. policy strategist at AGF Investments, examines what comes next for President Donald Trump and Democrats in Congress following the release of the Mueller report. 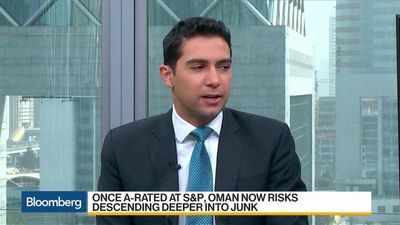 Kais Ben Hamida, chief financial officer of Etihad Etisalat, talks about the company's financial results and business prospects. 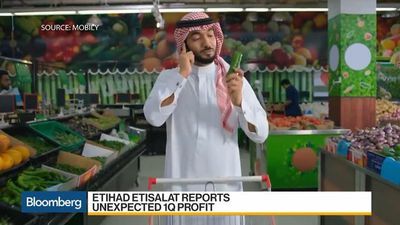 The Saudi Arabian telecommunications provider known as Mobily reported an unexpected profit for the first quarter. 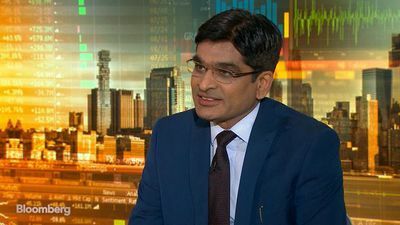 Muhammad Rahman Al-Agil, chairman of Saudi retailer Jarir Marketing Co., talks about the company's financial results and outlook. 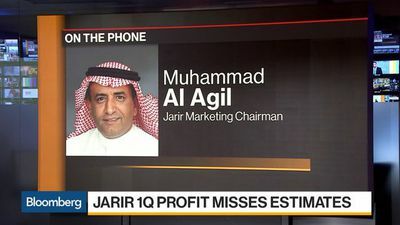 Jarir reported profit for the first quarter that missed the average analyst estimate. 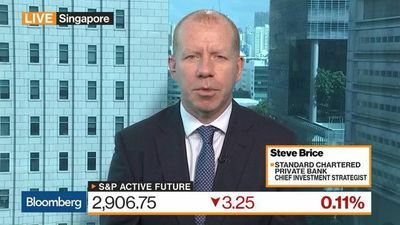 Steve Brice, chief investment strategist at Standard Chartered Private Bank , talks about global stocks. 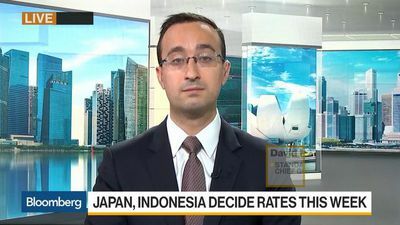 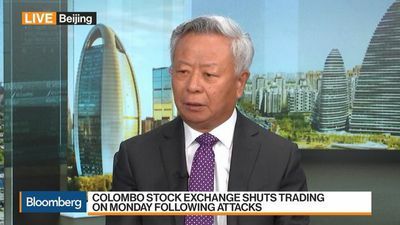 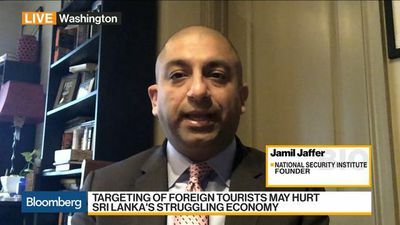 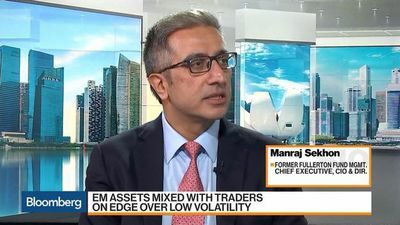 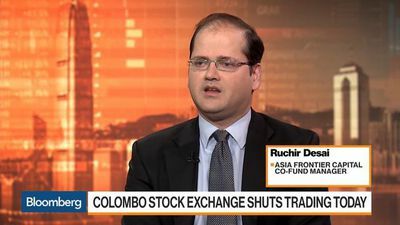 Ruchir Desai, co-fund manager at Asia Frontier Capital, talks about the economic and market implications of the bombing in Sri Lanka on Easter Sunday. 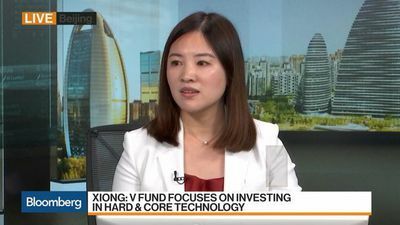 Ashley Xiong, founding partner at V Fund, discusses rights issues in China, IPOs and where she's seeing opportunity. 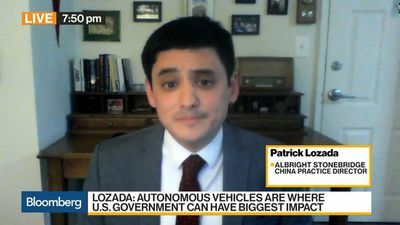 Patrick Lozada, China practice director at Albright Stonebridge, discusses China delaying the release of a controversial regulation that would restrict foreign companies from taking data out of the country and the U.S.-China trade negotiations. 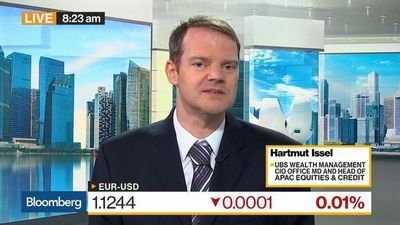 Hartmut Issel, head of APAC equities and credit at UBS Wealth Management CIO Office, talks about the outlook for markets, his strategy, and European banks. 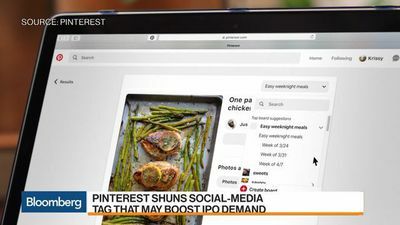 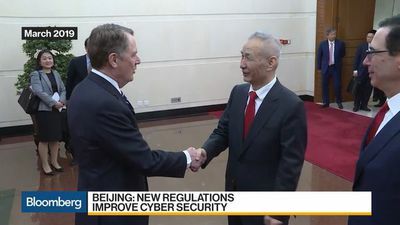 China is said to be delaying the release of a controversial regulation that would restrict foreign companies from taking data out of the country. 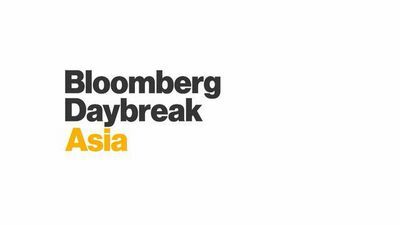 The FT report comes after talks with the U.S. reached a critical stage. 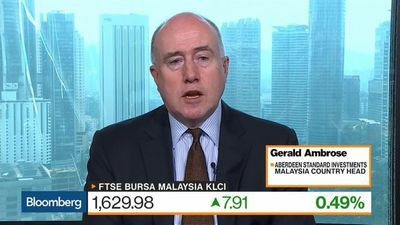 David Mann, chief global economist at Standard Chartered, discusses the U.S. dollar and his outlook for Fed policy. 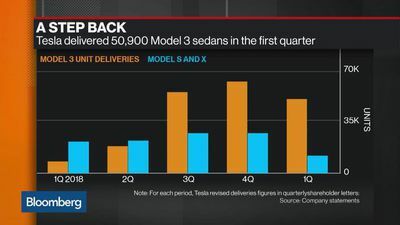 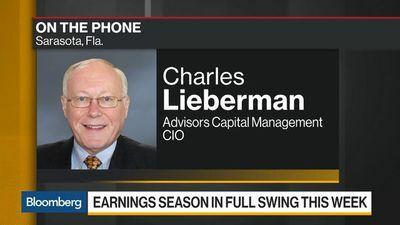 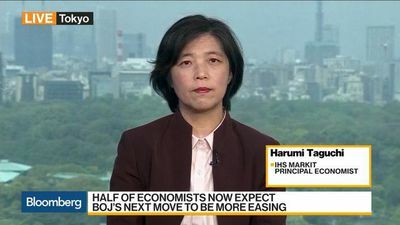 Charles Lieberman, chief investment officer at Advisors Capital Management, talks about the U.S. economy, Federal Reserve policy and the markets. 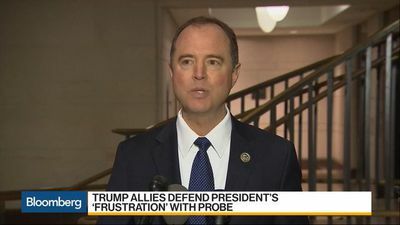 House Intelligence Committee Chairman Adam Schiff said the Democrats will discuss whether to begin impeachment hearings of President Donald Trump after progressives ratcheted up the pressure on a reluctant party leadership. 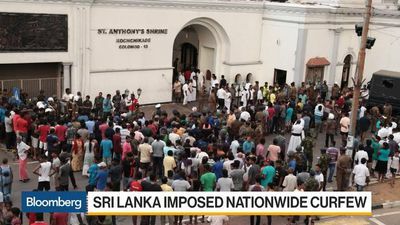 Multiple explosions rocked Sri Lanka on Easter Sunday as attacks on churches and hotels left more than 200 dead including as many as 30 foreigners.